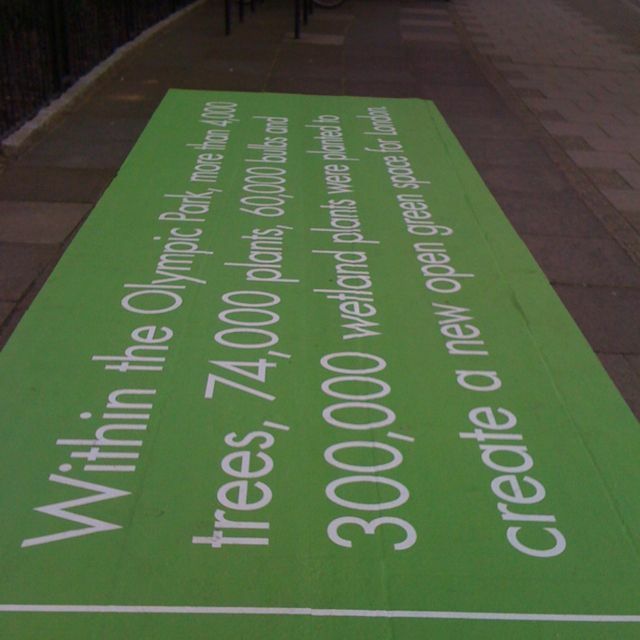 On a recent walk from Clerkenwell to Kings Cross I came across a number of Olympic themed graphics ranging from banners to floor graphics. They seem to be everywhere I look at the moment. 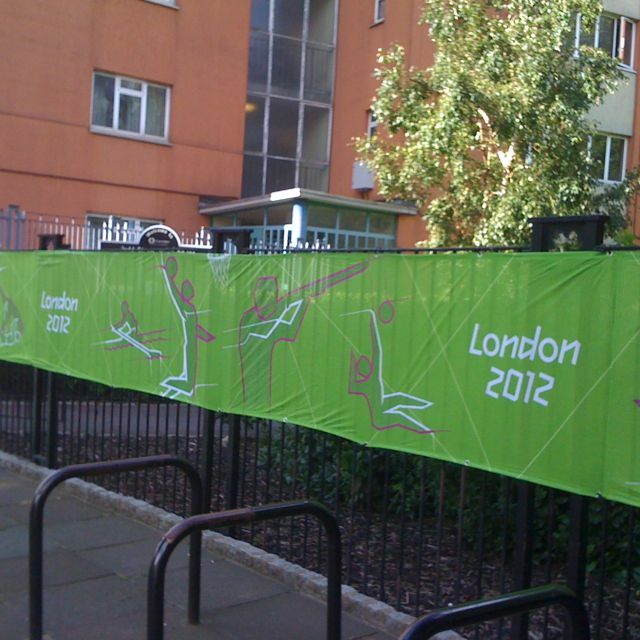 If anyone has pictures of their own feel free to post them here! 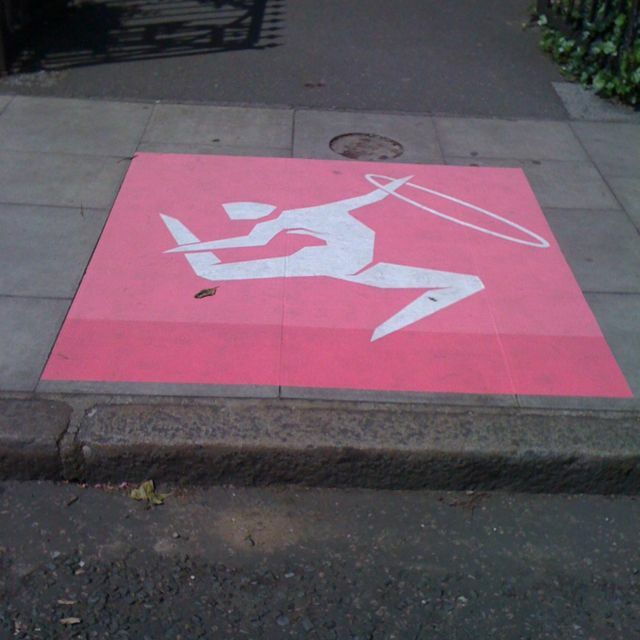 This entry was posted in Olympics, Pictograms, Sign Spotting and tagged 2012, olympics, Pictograms, Sign Spotting. Bookmark the permalink.